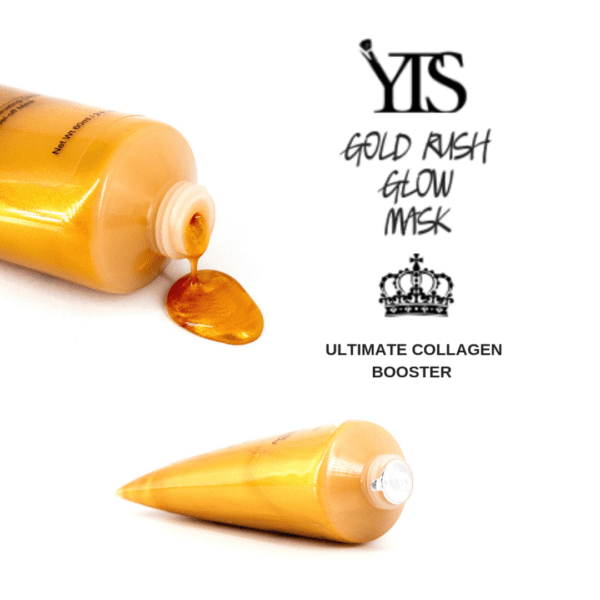 The Ultimate collagen booster and skin brightener. 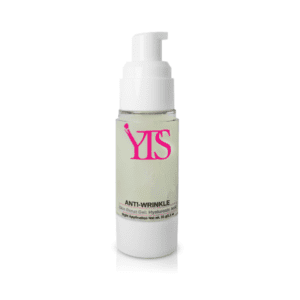 Removes dead cells and rejuvenate skin. 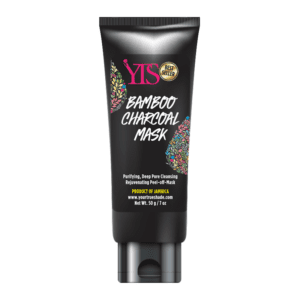 Ensures glowing skin. Apply to face excluding lips and eyes. Allow to set for 15 minutes. Smile 5 times to loosen and then peel from base.